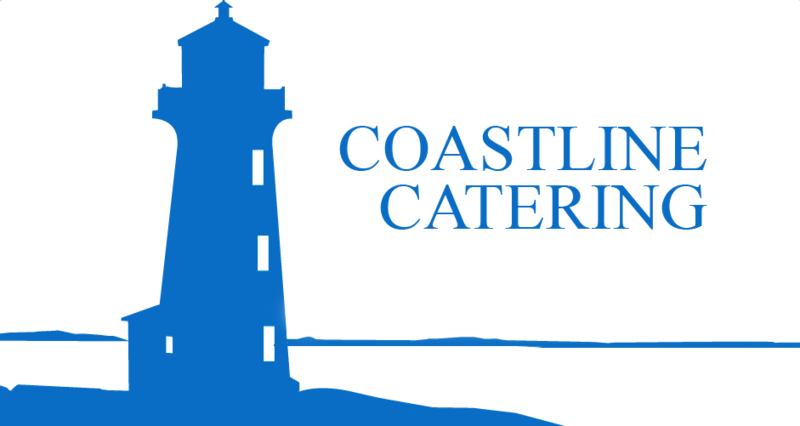 Coastline Catering is an authentic seafood caterer offering the freshest seasonal seafood available and provide an interactive entertaining accent to your event. 351 Prince Edward Dr. N.
Copyright All Rights Reserved © 2018 Coastline Catering. Website designed by LA Marketing Services.